Everyplace else in America, "Seafood" restaurants are a category with several good restaurants. But not here. That's because this is the Catfish Capital of the World. We do love our seafood. We love Scallops, Shrimp, Flounder, Lobster and all the rest. But we grew up fishing for Catfish, learning various ways to fix Catfish, and eating Catfish. 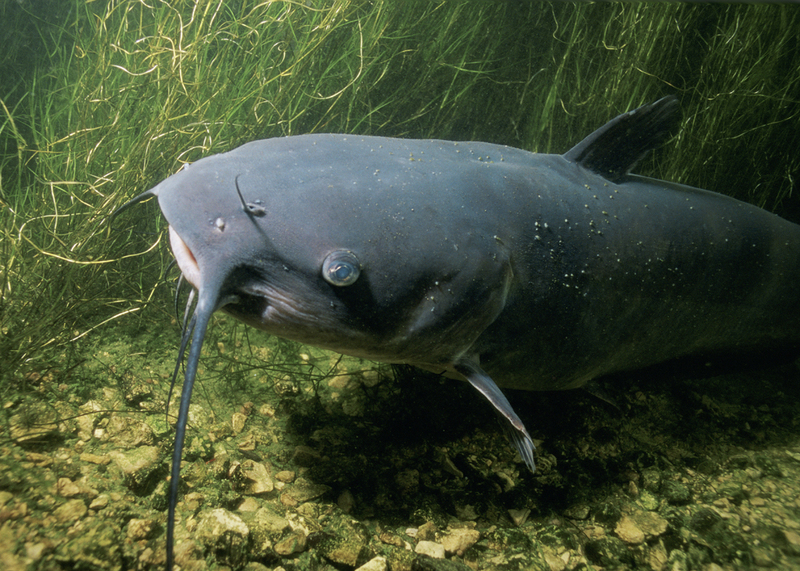 We fish for Catfish in rivers, farm ponds and local lakes. On weekends, we go to Kentucky Lake, Cumberland Lake, Dale Hollow and Nolin River Reservoir in search of large Catfish. And they do get large. Divers going down to check the foundations of dams on our rivers have to be careful because they encounter Catfish so big they're dangerous. We catch Catfish weighing 90 - 100 pounds. 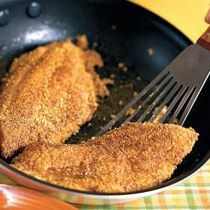 When we catch them, we know lots of ways to fix them : frying, grilling, broiling, steaming, etc. 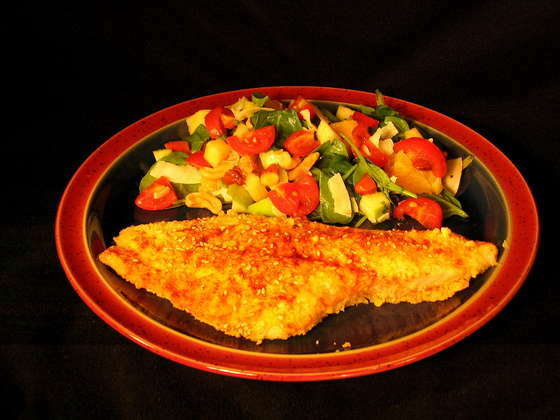 When we go out to eat, Catfish is one of our favorite menu items. So almost every restaurant in town offers a Catfish entree, either on the regular menu, or as a Special once a week or so. Given this situation, we have only two pure Seafood restaurants. 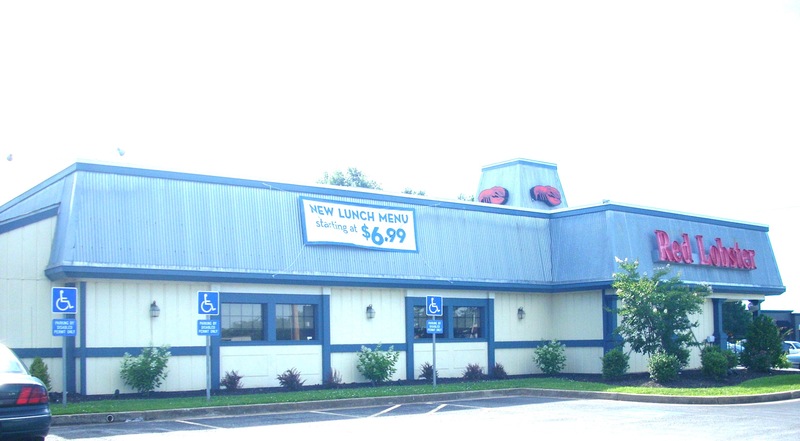 Red Lobster, a 1968 Florida chain, introduced Bowling Green to Corporate Seafood, and locals found out they liked it. This is a standardized menu : reliable, reasonably priced, low fat, low carb, low salt, and wood grilled. One of its popular sides is the Cheddar Bay Biscuits, which come with most entrees and can be ordered separately. They're especially good at combination platters, beginning with what must surely be one of America's greatest appetizers, the Seafood Sampler (lobster, crab, seafood stuffed mushrooms, clam strips and scallops for $10). This plus a cup of their Bayou Gumbo would be a meal in itself. Their Trio includes shrimp, shrimp scampi and shrimp linguini alfredo. The Feast includes a lobster tail, crab legs, shrimp scampi and shrimp. The Admiral's Plate includes shrimp, scallops, clams and flounder. RL's all time most popular entree is their Seafood Stuffed Flounder, with the Wood Grilled Giant Sea Scallops a close second. Steamer Photo Steamer is the downtown Seafood restaurant, a block below the Square. The team behind it, WKU grads Dale Augenstein, Bryce Steele and Kody Brown, started in Hilton Head but wanted a restaurant back in Kentucky. When the State Street location opened up, they grabbed it. The house was built in 1818, is on the National Historic Register, and is the oldest brick structure still standing in town. In 1979 the wood floors were refurbished and the new wing added. But you come for the food, and it's excellent. The menu features such Carolina favorites as Charleston She Crab Shrimp Gumbo, Chicken Sausage Shrimp & Crab Gumbo, Octopus Tentacles, and Seafood Parfait (shrimp, crab, avocado marinated with spicy tomato sauce). There are Kettles filled with Shrimp, Clams Mussels and Oysters. The seven Salads are large and well crafted, our favorite being the Island Salmon Salad (Seared Salmon, Mixed Greens, Grilled Pineapple, Cranberries, Feta Cheese and Pecans). The Dungeness Crab Legs, Snow Crab Legs, Flounder, Scallops, Shrimp & Grits, Crab Cakes and Catfish are all good. For the risk takers, there's a Frogmore Stew (known in Carolina as a Low Country Boil), Voodoo Skillet (Blackened mix of Shrimp, Scallops, Smoked Sausage, Peppers, Onions and Potatoes) and Shrimp Creole. For nonseafood lovers there's Chicken, Ribs, Pasta, Pulled Pork and Burgers. Of the Sides, be sure to try the Collards, Red Rice and White Cheddar Cheese Grits. Save room for dessert : Key Lime Pie, Lemon Ice Box Cake, White Chocolate Peach Cobbler and Cinammon Breasd Pudding.